An EOS that can go with you anywhere, so you'll always be ready for spontaneous stories on the streets. Tell the story your way. Capture what you see effortlessly with the EOS M6. Fast focusing for photographers. Smooth focusing for movie makers. Always-on Bluetooth® and NFC make it easy to link the EOS M6 to a smartphone or tablet computer via Wi-Fi. Once connected you can browse images and share them with friends via the cloud. You can even control the camera remotely, seeing what it sees on your device’s screen. 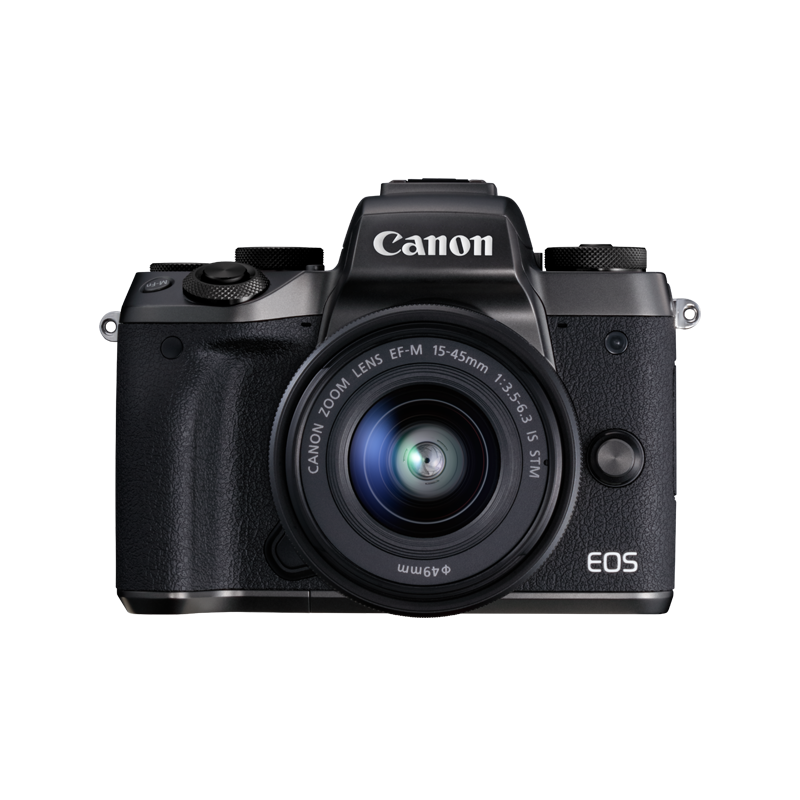 A compact electronic viewfinder for selected PowerShot and EOS M cameras. The EOS M6 is just part of a versatile system of cameras, lenses and accessories. *When using Mount Adapter EF-EOS M.
® The Bluetooth® word mark and logos are registered trademarks owned by the Bluetooth SIG, Inc. and any use of such marks by Canon Inc. is under license. Other trademarks and trade names are those of their respective owners. Requires Bluetooth® version 4 or later and iOS 8.4, Android 5.0 or higher.